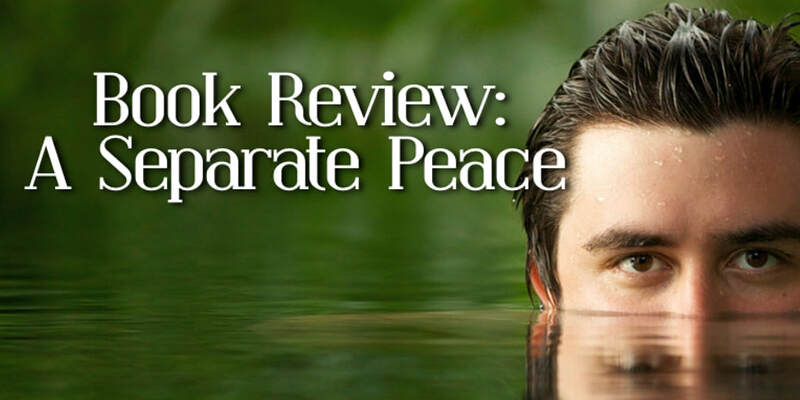 ​If you’ve ever sat through a high school language arts class, you are probably familiar with John Knowles’ novel, A Separate Peace (ASP). It’s been promoted reading since it was first published in 1959. Less known, however, is the follow-up novel, Peace Breaks Outs (PBO), which is set three years after the events in ASP.